New book, 64 pages, WPN10. Throughout the Napoleonic Wars, there was a growing perception that a muzzle-loading rifle was more practical compared to the limitations of rifles then currently in use. 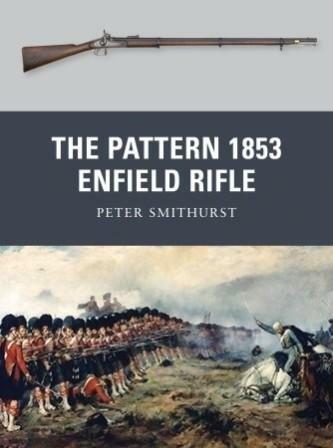 This thinking ultimately resulted in the 1853 Enfield Pattern, a rifle which, for the first time, was issued to every soldier in the British Army instead of the few trained marksmen. Its use during the Crimean War and later the Indian Mutiny would vindicate this policy when it became clear that the infantry were now capable of outgunning artillery. In addition, this was the first British weapon manufactured using new American technology, which meant that the component parts were interchangeable, ensuring that the weapon was easy to maintain on the battlefield. There were three main types based on the P 53 - the long rifle, the short rifle and the carbine, and this volume provides a concise history of the development and use of each type. 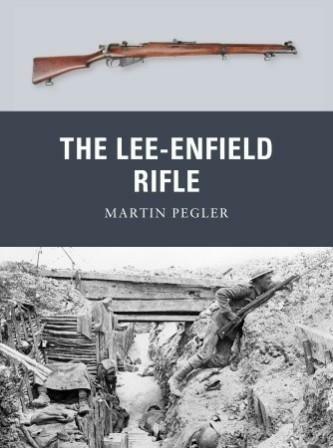 In addition, the book discusses the privately manufactured varieties which were used for sport as well as the standard accessories issued to the infantryman in the field including bayonets, combination tools, the cartridge, ammunition pouch, muzzle stopper and ramrods. The P 53 first became notorious during the Indian Mutiny when the use of pig fat to lubricate the bullets led directly to the rioting by Hindu and Muslim troops within the British Army. However, its most widespread use was during the American Civil War when over a million rifles were sold to both the North and South. 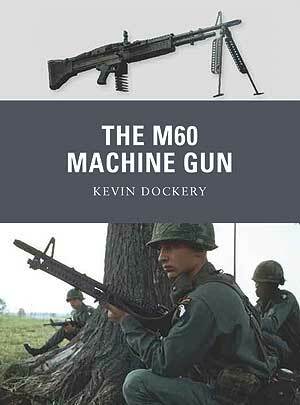 The author, a leading expert in the subject who worked at the Royal Armouries for a number of years, also details the effectiveness of the weapon during each conflict, including range, rate of fire, powder charge, accuracy and what it was like to be fired on by a P 53.